Designed for use in hot spray pressure cabinet systems, manual parts washers, conveyor type washers and immersion cleaning equipment. 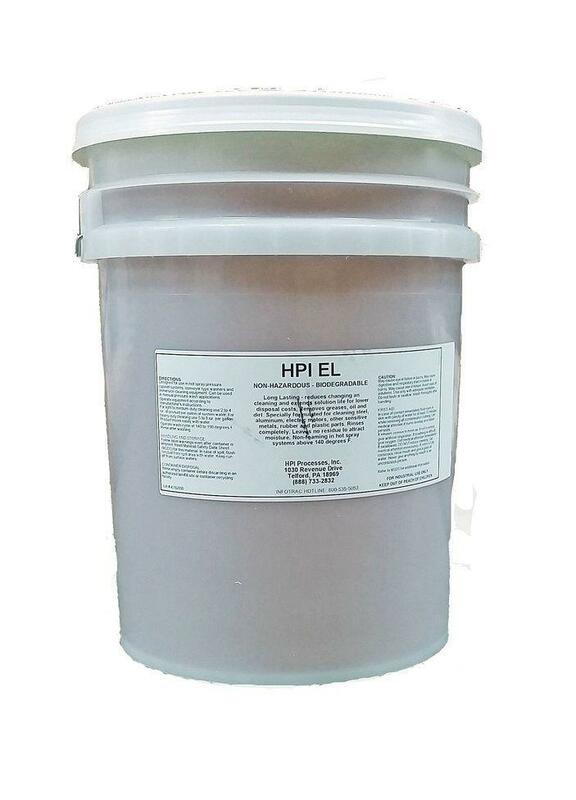 Long lasting - reduces changing and cleaning and extends solution life for lower disposal costs. Removes grease, oil and dirt. Specially formulated for cleaning steel, aluminum, electric motors, other sensitive metals, rubbers and plastic parts. Rinses completely. Leaves no residue to attract moisture.